Making procedures too complicated can discourage people from performing them properly4. Hospital and laboratory staff are usually very busy, therefore simple procedures and/or checklists work best for maintaining effective inventory management. Asking clinicians to plan ahead can be particularly helpful in planning platelet inventory where the shelf life is short. 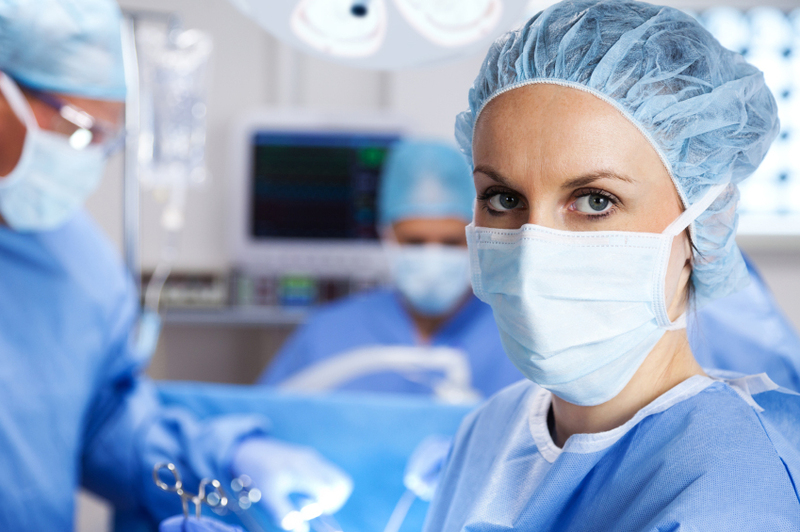 One example of where a simple procedure might help is the laboratory stock count procedures. Sometimes performing a physical count of stock may give a more accurate picture of inventory levels if electronic records are organised in a complicated manner. Setting trigger ordering levels can prevent staff from placing unnecessary orders and therefore having excess inventory. Simple planning may also help with inventory management. If possible, ask clinicians to provide you with details of product requirements in advance. Provide them with a simple procedure for informing the lab of requirements. You may like to order your product requirements in line with these requests plus only a small amount for unforeseen usage. 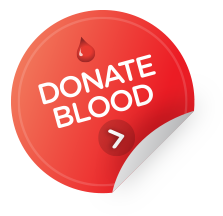 Having good relationships with all people involved in the supply, handling and use of blood and blood products can help with managing inventory. You should encourage clinicians to understand the inventory and ordering process to minimise the number of unnecessary orders that could lead to product unavailability. Explain to clinicians who are requesting blood and blood products the requirements and time frames needed when ordering product. Good relationships with those outside your facility such as other health providers and suppliers can also help when transferring or ordering product. If you order for, or from, another health provider you should ensure they understand inventory management best practice. 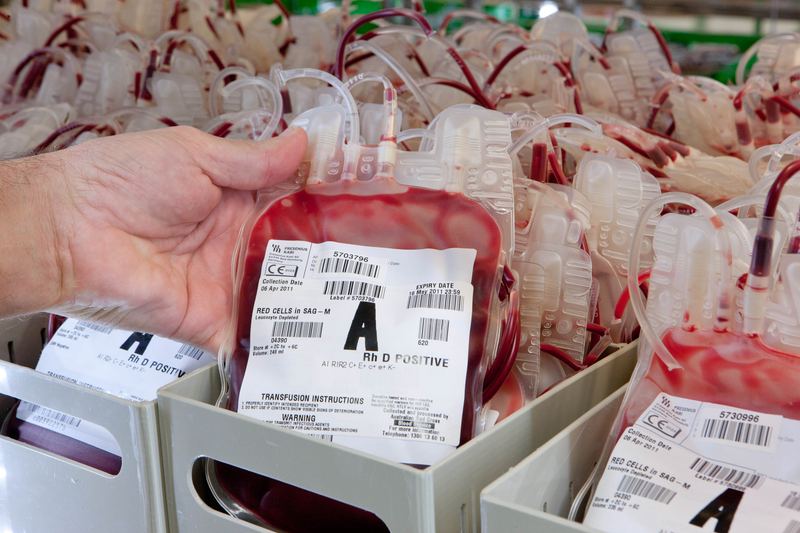 Clinicians often turn to laboratory staff for advice when ordering blood and blood products. You should help raise awareness around patient blood management (refer to tip 10 below) and appropriate use by referring clinicians to local policies as well as national guidelines found at www.blood.gov.au/patient-blood-management.